Paul Browne is the founder and CEO of South Carolina WebEd. 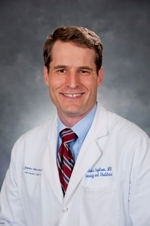 He is section chief of maternal-fetal medicine at Augusta University Medical Center, where he trains medical students and residents about pregnancy complications. Dr. Browne received his medical degree from Duke University. His residency training in OB/Gyn was completed at the Medical University of South Carolina in Charleston. Dr. Browne completed his post-graduate fellowship in maternal-fetal medicine at Duke University. In 1978, he began computer programming at UNC-Chapel Hill when software programs were punched on paper cards and fed into a reader. In 1993, he started a private practice in Atlanta, GA and began programming patient databases for his private practice. In 2001, he and two other physicians founded Perinatal Center Software LLC. This company wrote the Java® code for a program that served as an early electronic medical record for pregnant patients. In 2011, he and his partners donated the code from Perinatal Center Software® to SCWebEd. In 2015, SC WebEd released an IPad version of Perinatal Center Software® as an app in the Apple Store. Dr, Browne continues to seek collaborators who wish to create healthcare software that make the patient experience better. Kelli Braun is the Associate Dean of Admissions for the Medical College of Georgia at Augusta University. She is also an associate professor who teaches medical students and resident physicians the skills needed to become experts in women’s healthcare. She is married and has 2 young sons. She has the unique perspective that comes from being both a healthcare provider and a healthcare patient. Dr. Braun is a die-hard fan of the University of Georgia (Go Dogs!) where she was an undergraduate. Her medical school training and residency training were both at the Medical College of Georgia. Dr. Braun is an expert in Quality Improvement and works on committees that improve healthcare through the review of outcome data. Nick Fogelson is a fellowship-trained specialist in minimally invasive Gyn surgery. He practices robotic and laparoscopic surgery at the Pearl Women’s Center and several local hospitals in Portland, Oregon. 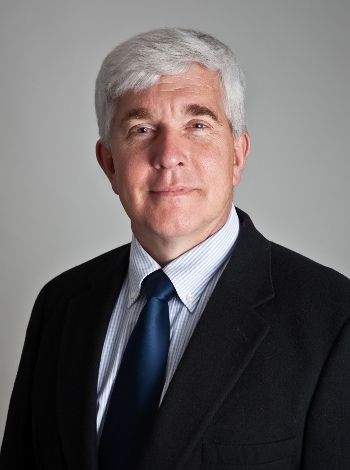 Dr. Fogelson received his medical degree from Oregon Health and Science University. His residency in OB/Gyn was completed at the Medical University of South Carolina in Charleston. Dr. Fogelson completed a post-graduate fellowship in pelvic surgery at Emory University. Dr. Fogelson has written an app for the Apple Store which helps to calculate the due date of pregnant women. Dr. Fogelson also authors a popular blog, Academic OB/Gyn, where he reviews research studies and explains them in lay terms to patients and providers. 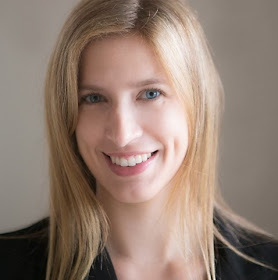 Rachel Lieberman is a consultant with Slalom Consulting LLC, specializing in data visualization and analytics. Ms. Lieberman completed a Bachelor of Arts degree at the UNC School of Journalism and Communication. She attended the Savannah College of Art and Design where she received a Master’s Degree in Photography. In 2014, she was awarded a Master’s in Business Administration from the University of South Carolina’s Moore School of Business. She offers insight to many industries and tells a company’s story in numbers.